The HBMC, thanks to its established presence in the largest metropolitan and central area of the region (Gauteng), is no longer a stranger to the extended public. Annual promotional events such as Yebo Gogga and the Bird Fair keep the members in contact with those who are interested and frequent outings to interesting locations such as Tswaing crater (Gauteng) and Loding (Mpumalanga) keep everyone fit while staying close to our live subjects of study! Club meetings are held each trimester, during which exciting news from field trips, stunning pictures and important conservation efforts and results are shared. 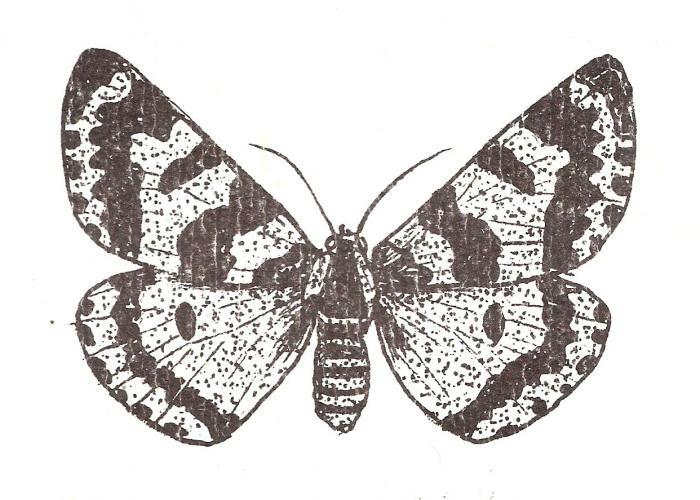 One of the recent highlights of the Highveld branch are the ‘Highveld Buttermoth Evenings’, taking place in the relaxed atmosphere of the Ruimsig Country Club, where the most interesting Lepidoptera topics are discussed over an informal dinner. Not to be missed! The year traditionally starts with a relaxed braai in the Magaliesberg, hosted by one of our experts (not necessarily expert in the art of the braai but definitely in our less-known Lepidoptera). In 2016, the branch organized an educational trip (anybody welcome) to Mariepskop which turned many layman into butterfly lovers and the society gained some new members. This success will be repeated with similar events as the HBMC will continue to reach out to the public to increase the awareness for our beautiful natural heritage. We encourage anyone with a keen interest in nature to join us on any of our events and see what we are about. We have lots of fun while studying some of the most beautiful creatures on this planet! This branch operates not only in Kwa-Zulu Natal (KZN), but also goes as far afield as Lesotho and Swaziland. The branch holds regular events such as field trips, branch meetings and educational/ information evenings with guest speakers. This branch is based in the beautiful mother city of Cape Town, and covers one of the largest provinces with fascinating Lepidoptera.